Thank you for an amazing 2016 Gala! Thank you to everyone who attended our 2016 Gala. It was an incredible event, made possible by the support of an incredible team of volunteers, designers, and stylists. Stay tuned for image galleries, videos, and detailed descriptions of our 2016 projects. In the meantime, check out our Facebook page for updates. http://www.makefashion.ca/wp-content/uploads/2016/04/12963903_10156771305945504_1998324619074965210_n.jpg 371 960 Chelsea Klukas http://www.makefashion.ca/wp-content/uploads/2016/03/makefashion_logo.png Chelsea Klukas2016-04-06 21:30:182016-04-06 21:30:18Thank you for an amazing 2016 Gala! We are thrilled to announce Illuminated Textiles, a project for our 2016 gala by Chelsea Klukas and Chris Corner! Illuminated Textiles will utilize projection mapping to create a garment alive with light and motion. The project is designed by Chelsea Klukas, MakeFashion C0-Founder, engineered Chris Corner, featuring animations from illustrator Michael Mateyko of KOMBOH. The team has been broadcasting lifestream video of works in progress on Twitch and YouTube. Be a part of our team! Long-term volunteer opportunities. Be a part of the MakeFashion team! We are looking for a number of long-term volunteer positions. Rather than one-off volunteer positions, these roles will be an ongoing member of our team. As part of our team, you will work directly with our founding and organizing team, including Shannon and Maria Hoover (MakeFashion Co-Founders, Leads on Calgary MakerFaire, and owners of ARCHEloft), Chelsea Klukas (MakeFashion Co-Founder, Senior Lead for Amazon Community at Seattle Headquarters, and former Creative Director for fashion-tech startup BeauCoo), and Catherine Hazin (MakeFashion Artistic Director, editor and writer for Calgary Bride and Co-Founder of Meta Labs Inc). Working directly with these industry leaders, you will gain mentorship, guidance, and references. You will have the opportunity to directly impact a worldwide leader in the wearable technology space as we tour internationally across North America, Europe, and Asia. You will also be credited as a team member on our website and printed materials. MakeFashion is a non-profit (our founding team and organizers don’t earn a paycheque), but as we grow, full-time paid positions may become available and we will give first priority to our volunteers who are on the journey with us. To apply for a long-term volunteer position, e-mail info@makefashion.com with your resume, linkedin, or CV. As these are core roles, the minimum time commitment will be 3 hours/week for a minimum of 6 months. All listed volunteer positions can be done remotely (you don’t need to live in Seattle or Calgary) and have flexible hours. We leverage social media to promote our events and spread the word about our innovative wearable fashion work. This position will include creating and scheduling social media posts. Skills (needs to have): Proficient writing and grammar, experience with Twitter, Facebook, and Instagram. Skills (nice to have): Experience with Buffer App, snapchat, periscope, and Pinterest. Basic photoshop (or other graphic editing) software. As our in-house writer/blogger, you will be generating content for our blog and printed materials. You will also assist with submitting guest articles to external media including newspapers and prominent online publications. Skills (needs to have): Proficient writing and grammar, interest in fashion and technology. Skills (nice to have): Experience with wordpress, basic HTML, research skills, experience with mail chimp. MakeFashion has a strong visual identity. As our graphic designer you will work with our Creative Director to design printed and web materials within our visual guidelines. Skills (needs to have): Adobe Creative Suite experience. Skills (nice to have): Photo editing skills, wordpress experience. To apply for a long-term volunteer position, e-mail info@makefashion.com with your resume, linkedin, or CV. http://www.makefashion.ca/wp-content/uploads/2015/06/Russian-girl.jpg 533 800 Chelsea Klukas http://www.makefashion.ca/wp-content/uploads/2016/03/makefashion_logo.png Chelsea Klukas2015-09-25 01:21:512015-09-25 01:21:51Be a part of our team! Long-term volunteer opportunities. We are looking for the next face of MakeFashion and seeking models of all heights, sizes, and ethnicities for runway shows, high fashion photo shoots, and publications. Representatives from MakeFashion as well as Luxe by Calgary Bride and The Wedding Fair will be in attendance. UPDATE: The event has been rescheduled to Tuesday Oct 8th – hope to see you there! 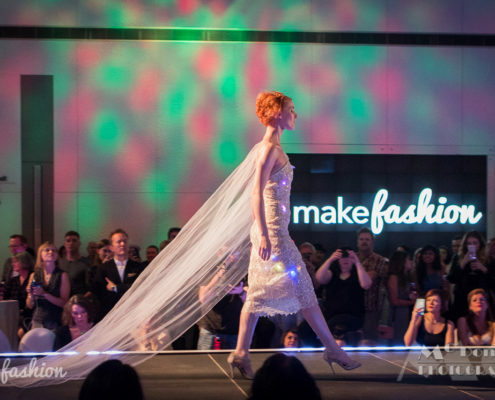 MakeFashion, a collaborative initiative dedicated to exploring the convergence of fashion and technology, is thrilled to announce the 2014 MakeFashion Gala Launch Event. Designers, artists and performers from Calgary and across the globe who are participating in the January, 2014 Gala and Runway Show will be announced during the cocktail reception. The evening will also feature a silent auction and live performances. Tickets are $20 and will not be sold at the door. 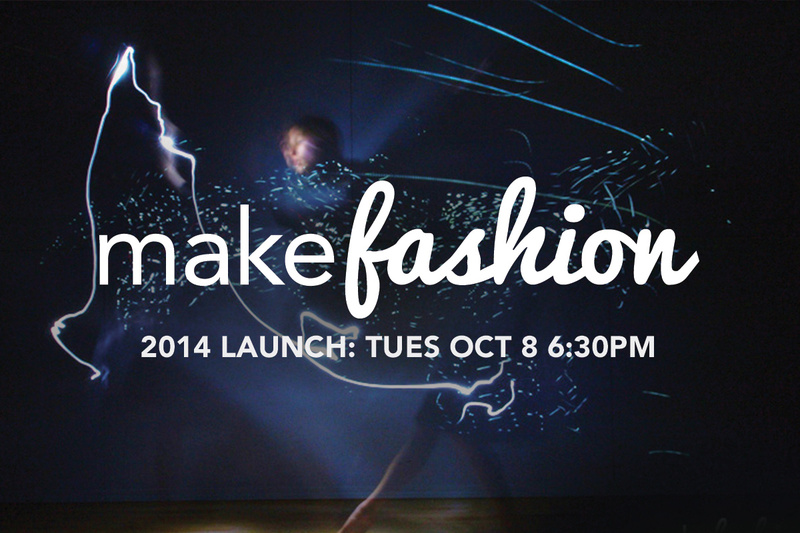 E-mail info@makefashion.ca for tickets or visit our event on facebook here.